FacebookLinkedInFollow us on Twitter.Follow Us on InstagramFollow us on Youtube. 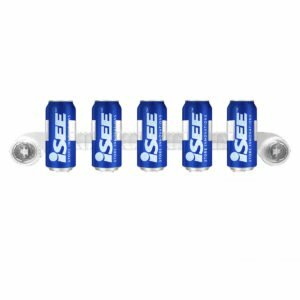 Our industry-leading beverage display rack with twice the holding power for smaller cans: the Apex DoubleHold suction cup rack can merchandise up to ten 8-8.4oz slimline cans. 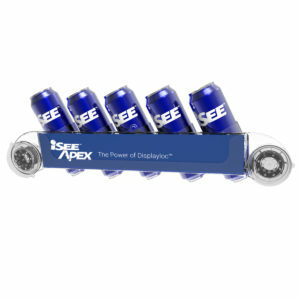 Leveraging iSee’s proprietary no-fail Displayloc suction cup technology, the Apex DoubleHold plastic beverage display rack safely merchandises up to 50 lbs. 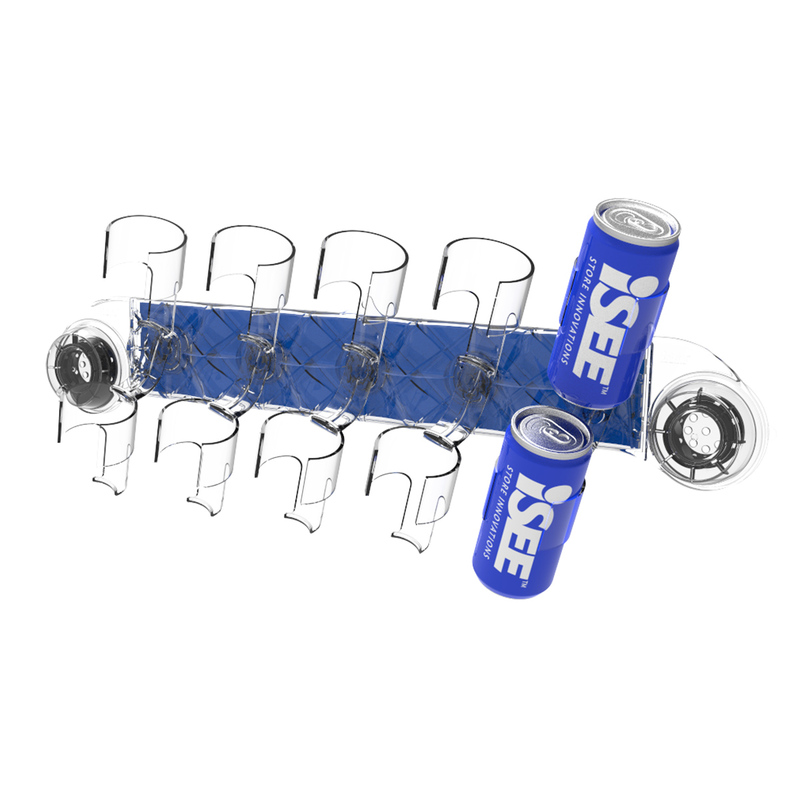 CALL OR EMAIL OUR SALES TEAM TO ASK ABOUT ANY OF OUR PRODUCTS OR IF YOU HAVE A CHALLENGE YOU’D LIKE US TO SOLVE. We love bots, but we hate their emails. 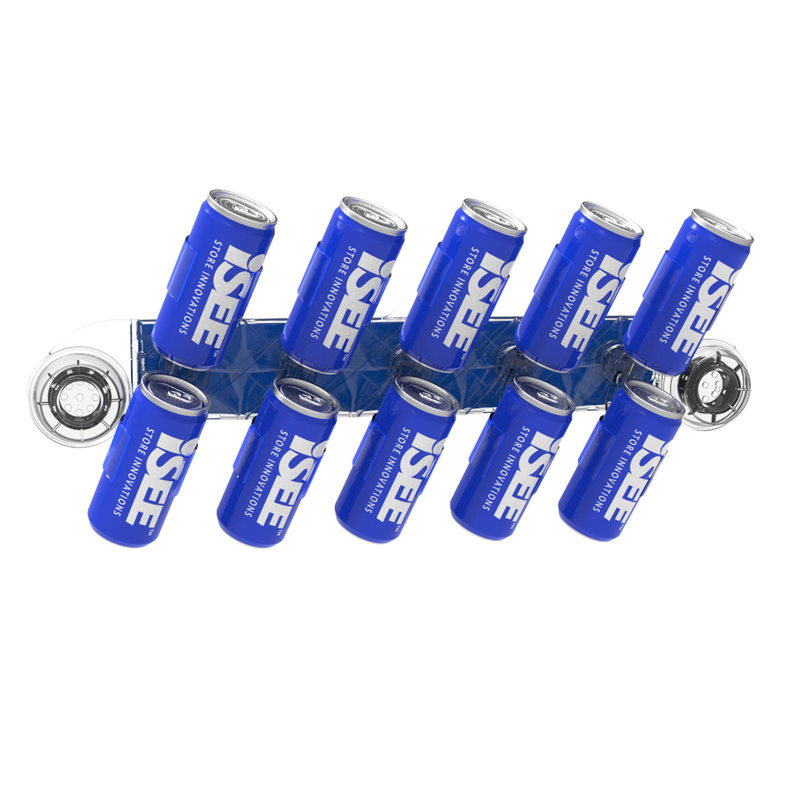 iSEE Store Innovations is a global design and manufacturing company that loves a challenge. We develop innovation retail solutions that maximize space productivity and announce brand presence with authority. We do this with a deep understanding of both the brand and retailer objectives within an ever-increasing complexity of the marketplace. In short, we make stuff that really works!